Enjoy the therapeutic and soothing benefits of the spa while you sleep in your own bed. Biomat Queen is the perfect solution. 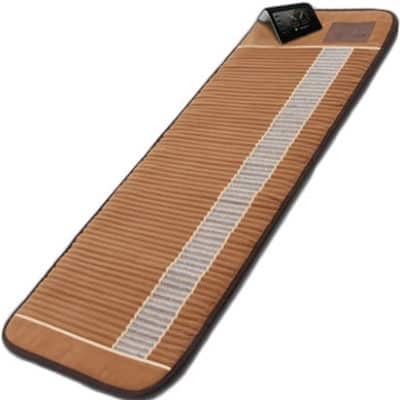 Biomat Queen uses the same patented technology as the Biomat Professional that is often used by health practitioners and spas. 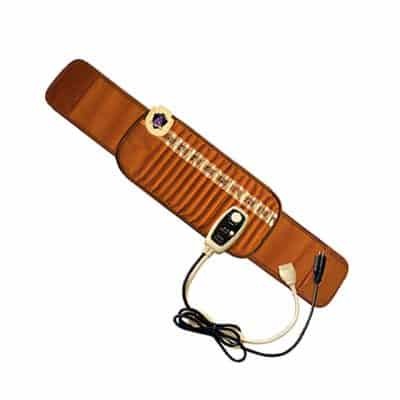 Its NASA technology ensures that you will receive the safest, most effective far infrared rays and negative ion benefits. 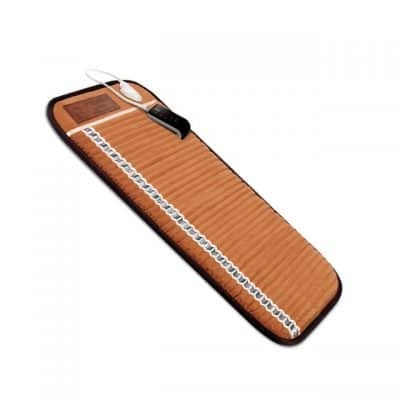 We’ve heard from customers all over the world who have shared stories of improved general health and vitality after using their Biomat for even after just a short time. Biomat is effective at helping your body regulate its various systems, boosting immunity (particularly helpful during the long winter months), decreasing inflammation and plain, and encouraging healthy sleep cycles. 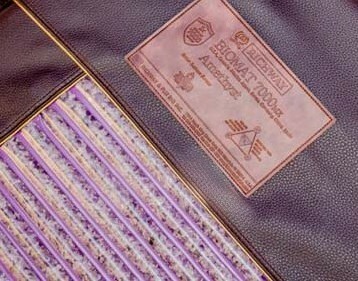 To read more about the benefits of using a Biomat regularly, please visit our Resources page. 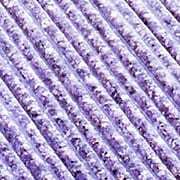 Just like the Biomat Professional, Biomat Queen is filled with a layer of pure amethyst crystals. You will be able to see the beautiful stones through a clear panel that runs down the top of the mat. Biomat Queen comes with a washable, 100% cotton padded cover that we recommend using every time you use your Biomat. This will ensure your Biomat Queen stays clean and protected. 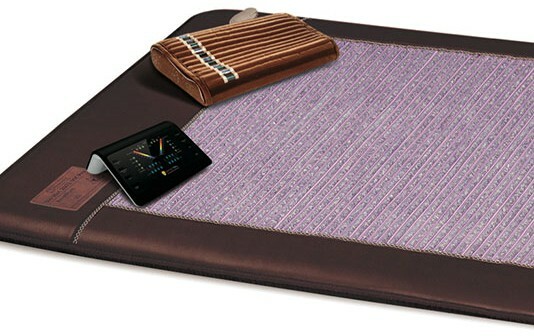 Biomat Queen also has adjustable heat settings on each side. Whether you’re sharing the bed, or just want to roll over and enjoy a different temperature, you can easily select the temperatures that suit your needs. Selecting and changing temperatures is as easy as the push of a button. If you plan to use your Biomat Queen overnight, we recommend purchasing an Quantum Energy Pad for enhanced comfort throughout the night.